In order to challenge the growing popularity of Chinese smartphone maker companies, Samsung has decided to launch the handset with a unique feature in affordable prices. Samsung launches Samsung Galaxy A7 (2018) with its first three-rear camera in the Indian market. Remember that this phone was launched in the global market a few days ago. Two variants of Samsung Galaxy A7 (2018) have been launched in the market. Equipped with a 4 GB RAM and 64 GB of storage. Secondly, 128 GB storage is provided with 6 GB RAM. Talk about other features of the Samsung Galaxy A7 (2018), then it comes with triple rear camera setup. Samsung Galaxy A7 has been given a 24-megapixel sensor for selfie enthusiasts. The fingerprint sensor in the phone is on the edge. Remember that Samsung had introduced its budget smartphone Samsung Galaxy J4 + and Samsung Galaxy J6 + in the Indian market last week. The price of Samsung Galaxy A7 (2018) starts at Rs 23,990. At this price, users will be able to purchase variants with 4 GB RAM and 64 GB storage. Its premium variant is 6 GB RAM and 128 GB of storage. It costs Rs 28,990. This smartphone will be exclusively available at the e-commerce site Flipkart. Apart from this, it will also be available in the Samsung Online Store and Samsung Opera House. This phone will be available on September 27 and September 28 at Samsung Opera House. After this, it will be made available in other retail stores. The handset will be sold in Blue, Premium Black and Striking Blue colors. To buy this phone, you will get a cashback of Rs 2,000 for using HDFC Bank's credit and debit card. Dual-SIM Samsung Galaxy A7 (2018) Out of Box will run on Android 8.0 Orio. It has a 6-inch full-HD + (1080x2280 pixels) super Amoled Infinity display. Asspect ratio is 18.5: 9. 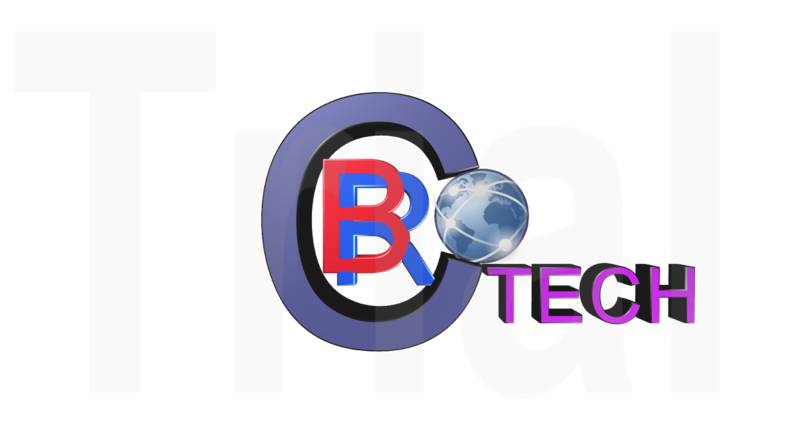 The octa-core chipset is used in the phone, whose clock speed is 2.2 GHz. There will be two variants based on RAM and storage - 4 GB of RAM and 64 GB storage, 6 GB RAM and 128 GB storage. The phone has support for MicroSD card up to 512 GB. As we mentioned earlier, Samsung Galaxy A7 (2018) has three rear cameras. This setup has a 24-megapixel autofocus sensor, which has an aperture F / 1.7. The second is an 8-megapixel Ultra-Wide Sensor with F / 2.4 aperture. Both of these sensors play with a depth of 5 megapixel depth sensor. Its aperture is F / 2.2. The 24-megapixel fixed focus sensor is provided on the front panel. It is equipped with F / 2.0 aperture, LED flash, Selfie Focus and Pro Lightning mode. 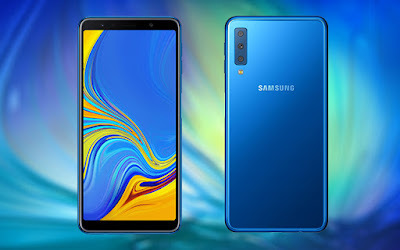 The Samsung Galaxy A7 (2018) connectivity features include 4G VoLTE, dual-band Wi-Fi 802.11 AC, Bluetooth 5.0, GPS, GLONASS, Baidu and 3.5mm headphone jack. The battery is of 3300 mAh. The dimensions of the smartphone are 159.8x76.8x7.5 millimeters and weighing 168 grams Galaxy A7 (2018) has given accelerometer, gyroscope, proximity sensor, RGB light sensor and fingerprint sensors.